Only pay if your car passes with our ‘NO PASS NO FEE MOT’ available on any vehicle under 10 years old. This literally means you will only pay for your MOT when it passes. On all other vehicles TNT Charges a one off fee of £38 with no retest fees. TNT is regulated and approved by the Vehicle and Operator Standards Agency (VOSA) to test all class IV vehicles. 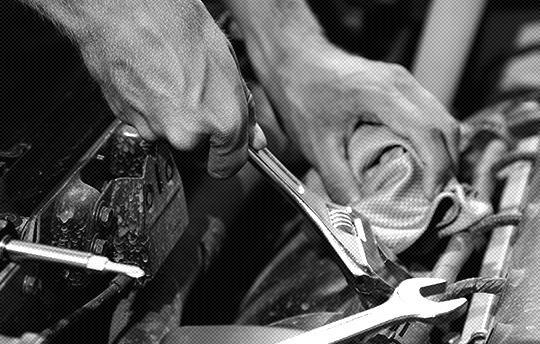 Servicing is absolutely crucial to the upkeep and general maintenance of your vehicle. 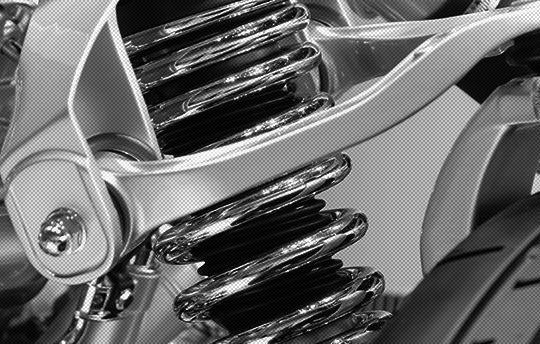 Here at TNT we strive to ensure that we are looking after you vehicle to the highest possible standard and are making sure you have many years of trouble free motoring. We only use high quality filters and oils that come certified to be an equivalent replacement to the original ones. We can also service you new car whilst maintaining its new car warranty at a fraction of the cost of main dealer prices. When comparing service prices it is important to establish exactly what the garage is offering and what they will be replacing. 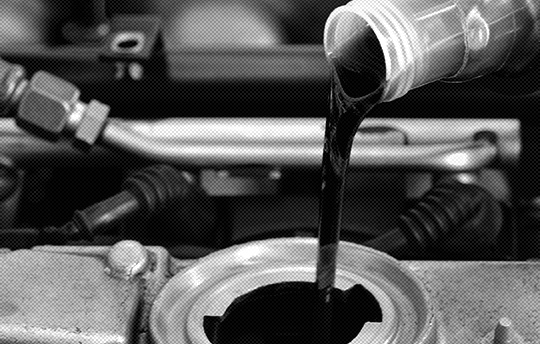 Our full service means that we will replace every changeable service filter on your vehicle, spark plugs if necessary and obviously oil. 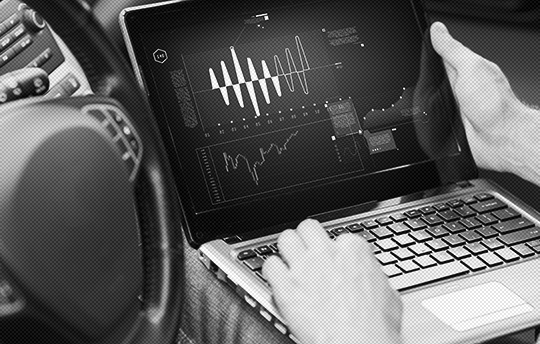 Our services are carried out to the most comprehensive service checklist available in the industry which is presented to the customer upon collection of their vehicle for them to keep. This checklist is a fantastic record and allows you to see what exactly has been done. 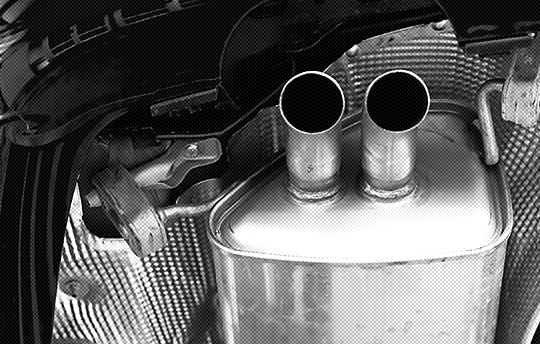 A healthy exhaust system is a very important component of your vehicle. If there are any faults with your exhaust system it can effect the vehicle, environment and yourself. Our free, no obligation exhaust check will identify any faults with the system. 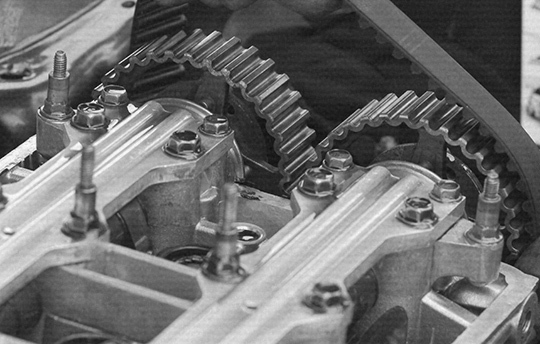 As we operate a totally transparent service, you will be invited into the workshop with our trained technicians who will explain what the problem is, what the effect is and how to rectify it. 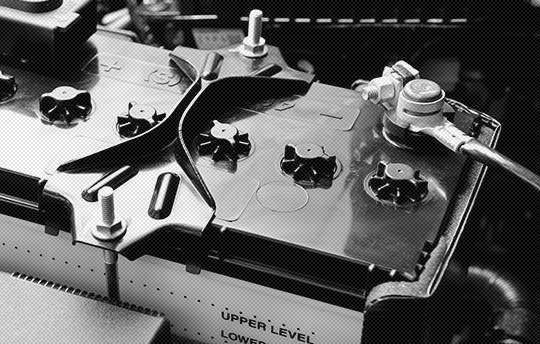 At TNT Service Centre we can test your battery and alternator on your while you wait. 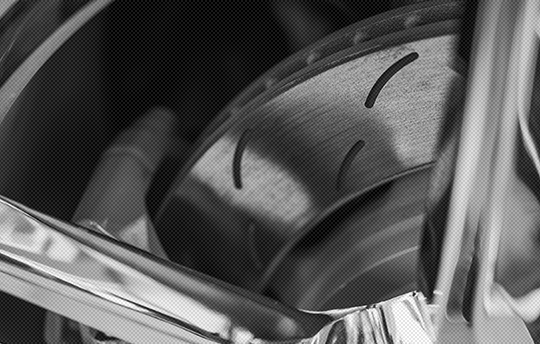 It’s no surprise that the braking system on your vehicle is one of the most important features to maintain – after all, it ensures that you stop safely! 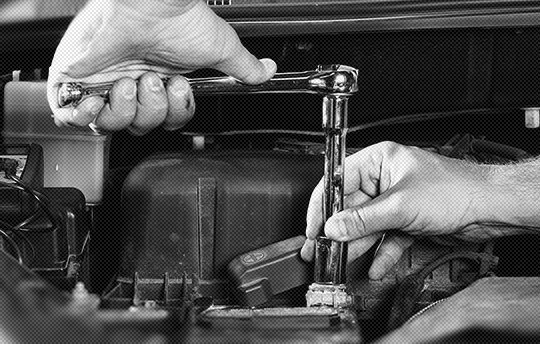 We offer a totally free brake check to any vehicle, so if you’re in or around Mansfield there’s really no reason not to pop down to our garage for a check up. It is important you know what to look and listen for if you ever have any issues with your brakes. A grinding noise or squealing noise – Brake pads wearing very low. Brake pedal juddering – Possible warped front discs. Brake pedal crunching – This could be an ABS Fault. Brake pedal dropping to the floor – Possible brake fluid leak. 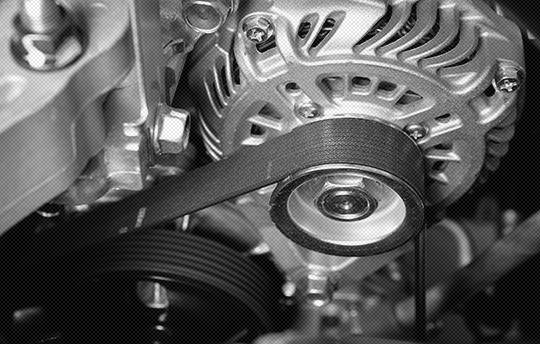 Car pulls when braking – Sticking brake or hydraulic issue. 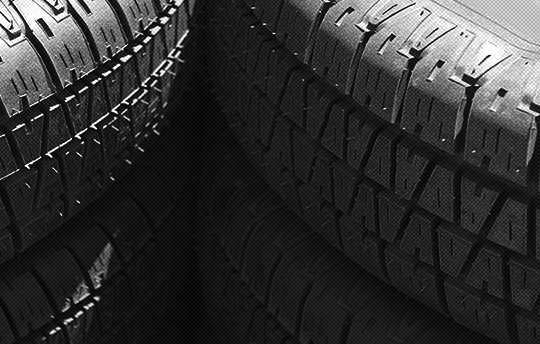 With fantastic prices on all break repairs, TNT is the local expert to help maintain your vehicle’s braking system.